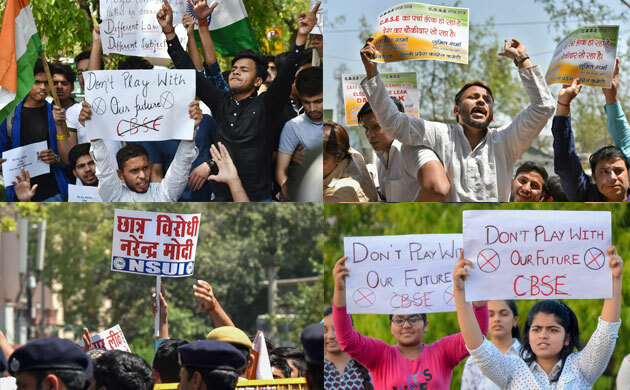 # Earlier, the CBSE used to send the question papers on the morning of the examination to the schools concerned and a few hours before to the banks at least in Delhi till last year, but the format got changed. "This time, banks received the question paper way in advance and probably schools too. We have asked the CBSE to clarify on that,” a senior Delhi Police official involved in the investigation said. 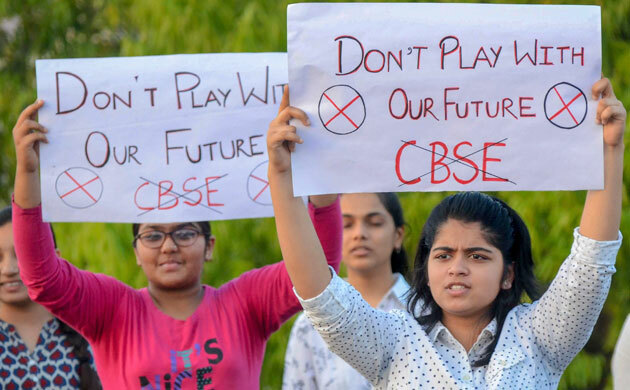 # The Central Board of Secondary Education (CBSE) office received an unaddressed envelope on March 26 containing four sheets of handwritten answers of the Class-12 Economics paper, the Board informed the Delhi Police. 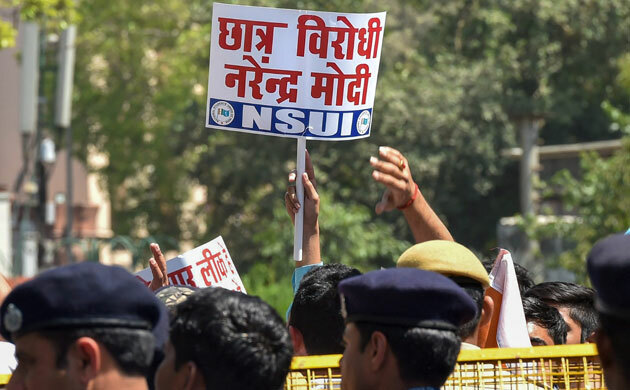 The first case in connection with the leak of economics paper was lodged on March 27 while the case pertaining to mathematics paper was lodged on March 28. 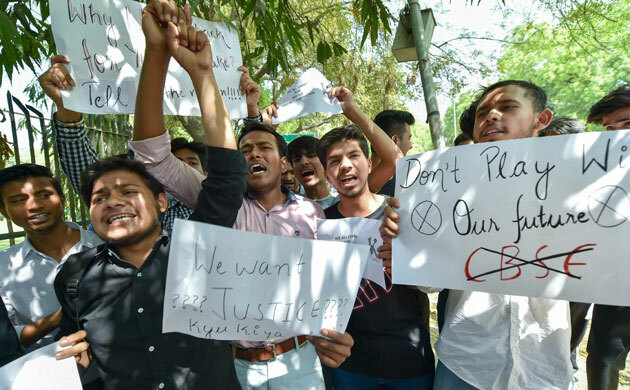 # Delhi Police registered an FIR in the paper leak case of class 10 Maths paper and class 12 Economics paper after CBSE filed an official complaint. The FIR has been registered in the Madhu Vihar Police Station under IPC section 420, 468, and 471, and has started investigation in the matter. 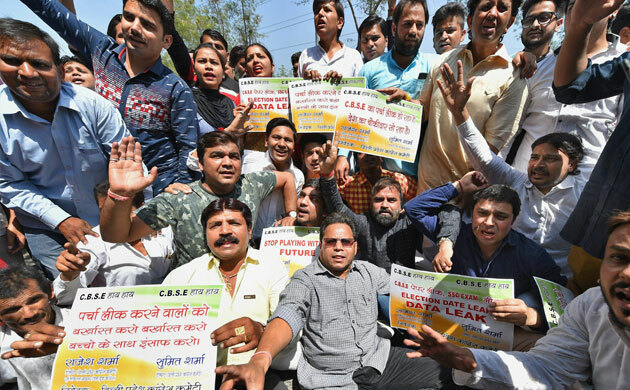 # The government is conducting an internal inquiry into reports claiming the CBSE Class 10 mathematics and Class 12 economics papers had been leaked. 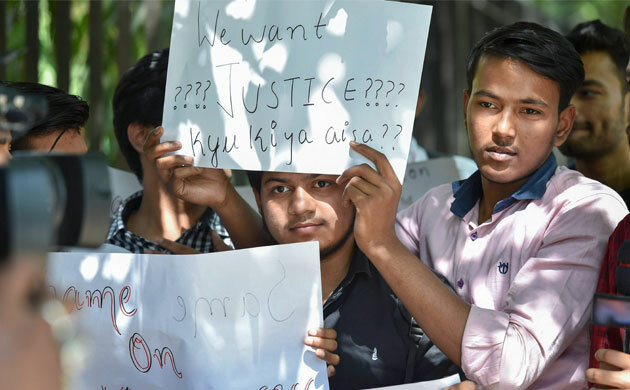 A new system would be put in place from Monday to check such injustice, HRD Minister Prakash Javadekar said on Wednesday. # Delhi Police has set up a special team to investigate the leak of two question papers of CBSE. The team began its probe starting with 25 people, mostly students who had been able to access the handwritten question papers. # Meanwhile, the Delhi police identified 10 WhatsApp groups with 50-70 members each. Members include private tutors, students and parents. 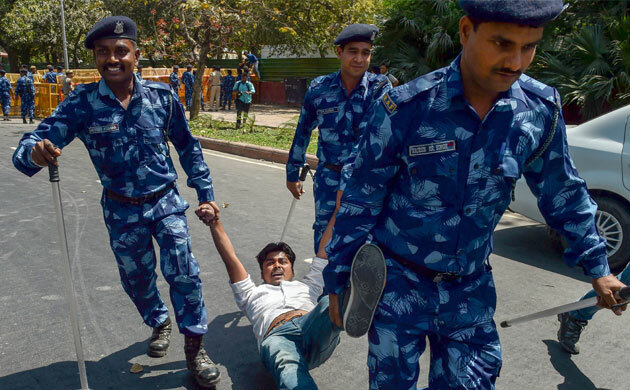 The police also questioned 40 more people, taking the total number to 60. 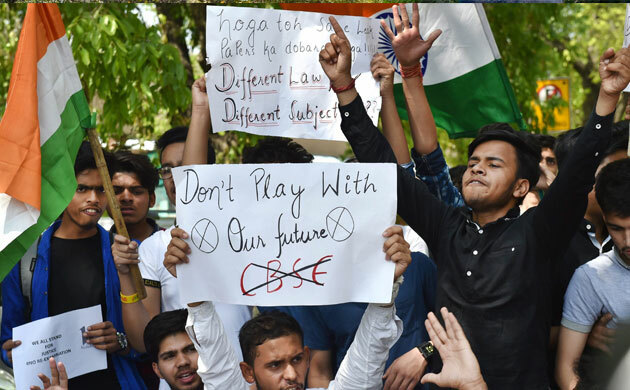 A special investigation team led by senior police officer RP Upadhyay, who heads the crime branch, has been constituted after registering two cases on complaints from the CBSE. 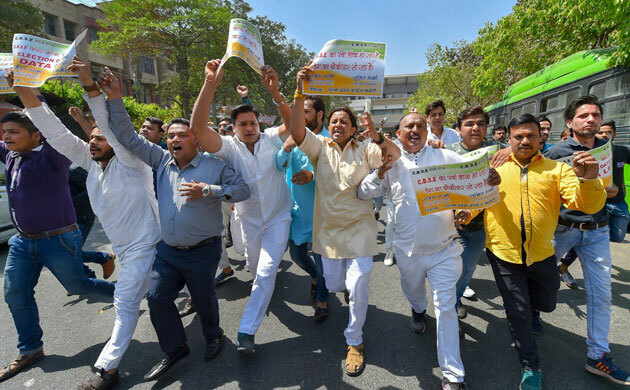 # The Central Board of Secondary Education (CBSE) office had received an unaddressed envelope on March 26 containing four sheets of handwritten answers of the Class-12 Economics paper, the Board informed the Delhi Police. # Union Human Resource Development (HRD) Minister Prakash Javadekar on Friday asked engineering students to develop a distribution system that would prevent leak of question papers. # The re-examination for the Class-XII economics paper will be held on April 25 and that of Class-X mathematics paper is likely to be held in July, the Union government announced on Friday. "Re-examination of Class 12th exam will be held on April 25," Secretary Education Anil Swarup said.